Deanna Jump is without question one of the most well-known names in early childhood education. Teachers the world over look to Mrs. Jumps Class for inspiration and leadership in engaging young learners. WatchDOGS Radio was very fortunate to spend a few moments with a teacher who has inspired thousands of great teachers. We spoke about engaging parents and particularly dads in her classroom. 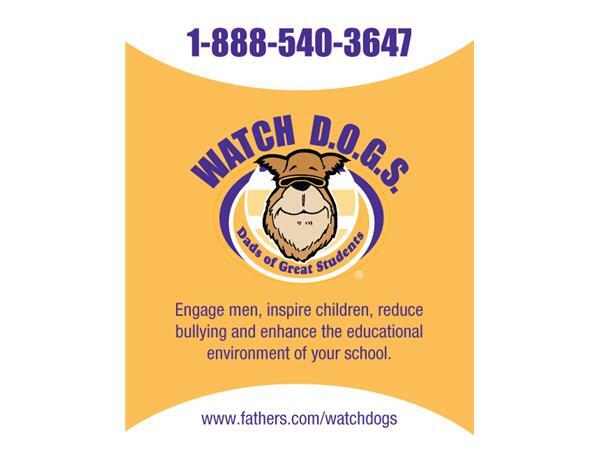 We were very happy to hear her thoughts on the Watch D.O.G.S. program. Please enjoy an episode of WatchDOGS Radio with Deanna Jump.